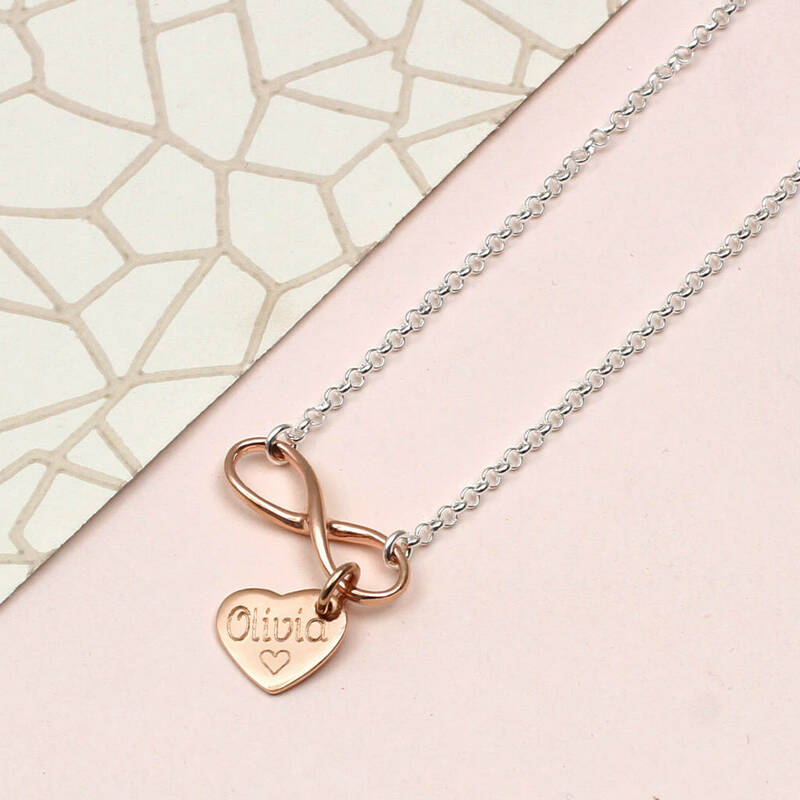 personalisation for heart charm if chosen and paid for above. use ? to indicate that you would like us to engrave a heart symbol. 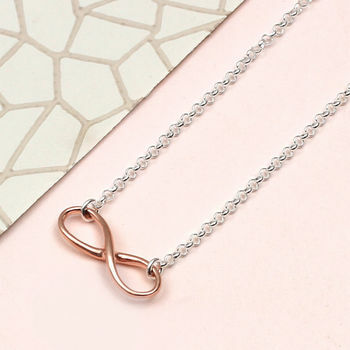 This stylish modern necklace will be a lasting reminder of your infinite love for a special person. 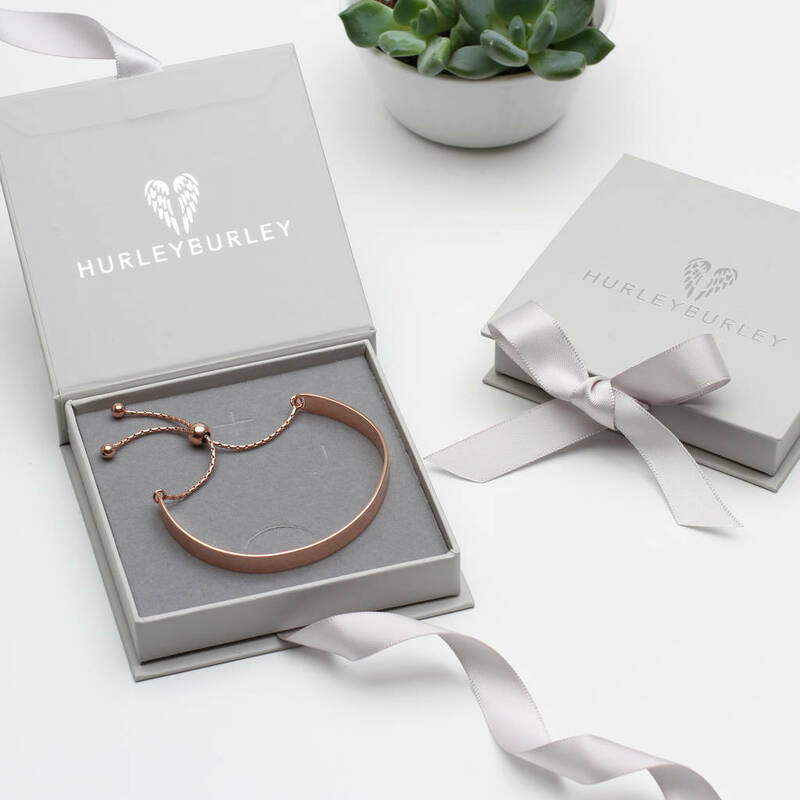 The perfect gift to celebrate a special anniversary or birthday. 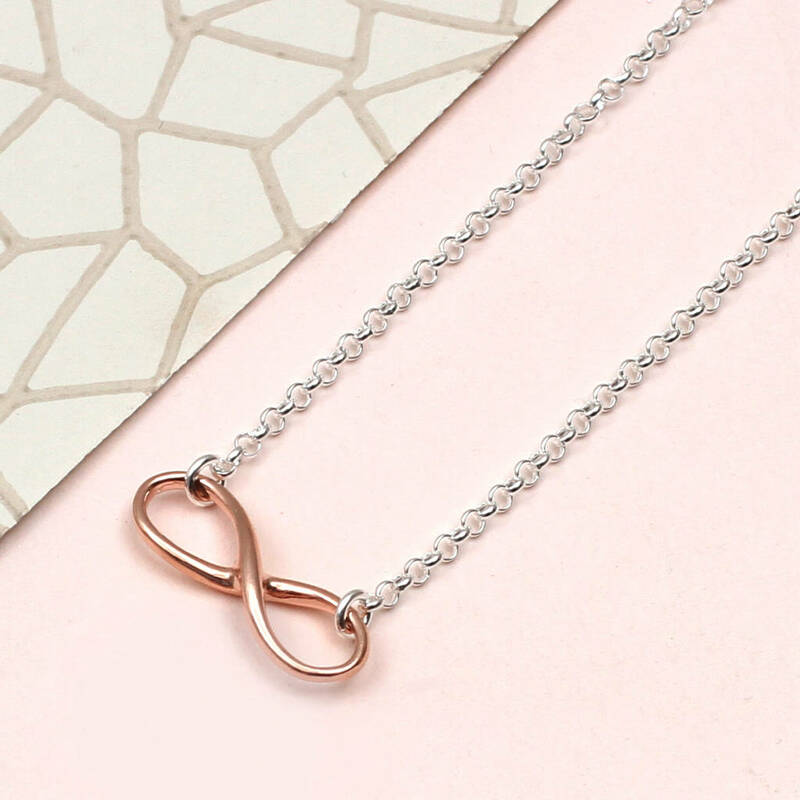 This stylishly simple necklace can be personalised with your special message on the optional silver heart charm. We are able to engrave up to 10 characters, please indicate that you would like us to engrave a heart symbol by using ?. Chain length 35 - 40cm.